As you may have noticed from my social posts, I’m spending this week at the New York International Auto Show with Kia to check out their latest unveilings. Over the past year, I’ve had quite a few opportunities to familiarize myself with the brand. Thanks to the road trips in the Niro, exploring in the Cadenza, and just driving our Stinger around every day I’ve become a pretty big fan. As you can imagine, I’ve been really looking forward to checking out what they’re putting out next—and I was not disappointed. I’ve been to many auto shows in the past, but never the NYIAS, so naturally I was excited to be invited. From what I heard, Kia has had the same booth location for the last few years, and rightfully so. It was like they had their own private runway. 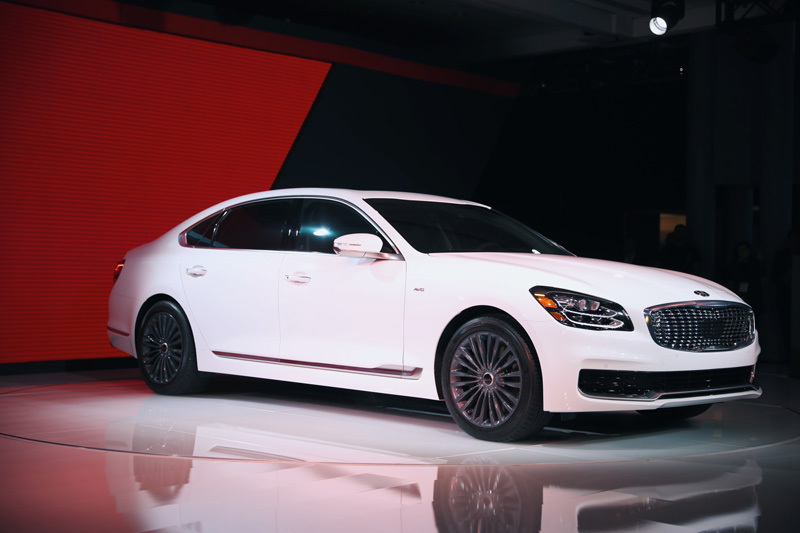 Though I enjoyed exploring the entire show and seeing what other brands had to offer, there were really only two models that I was eager to see, the 2019 Kia Optima SX and 2019 Kia K900. What first caught my eye about the new 2019 Kia Optima SX was its sleek design. 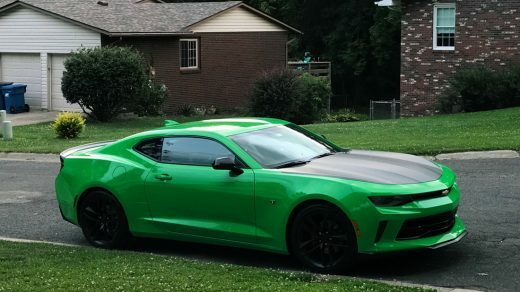 On the outside, it was like a little taste of the Stinger in a midsize sedan. On the inside, the two-toned leather-trimmed seats and panoramic roof really drove the combination of sport and substance home. 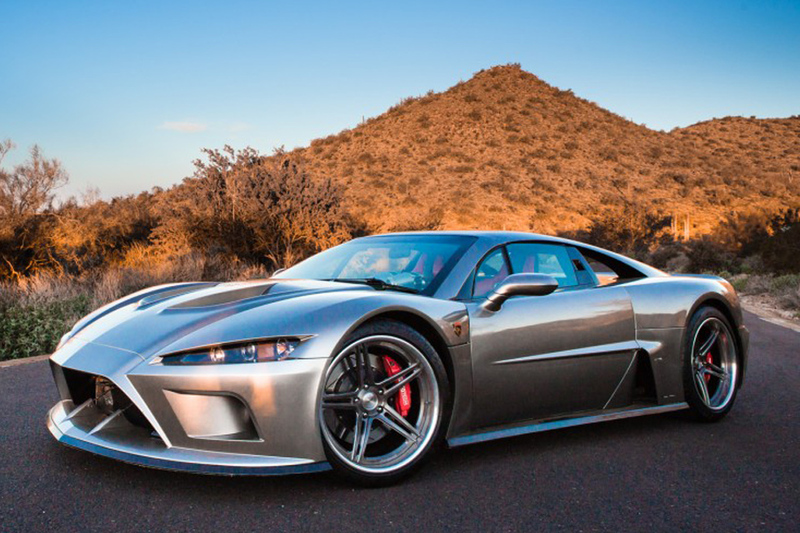 But aesthetics aren’t the only thing attractive about this car. 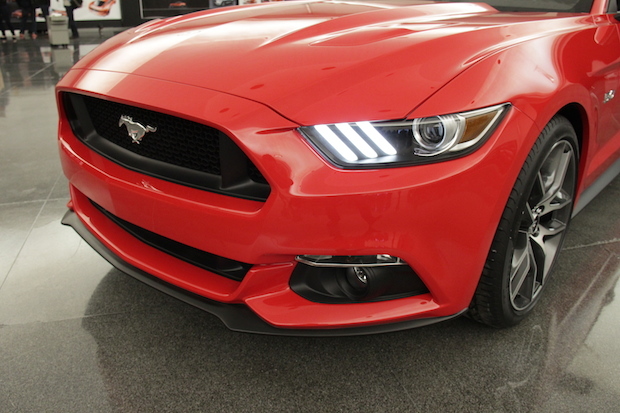 New features like a number of ADAS (Advanced Driver Assistance Systems) have also been added. Check out a list of more exciting updates below. 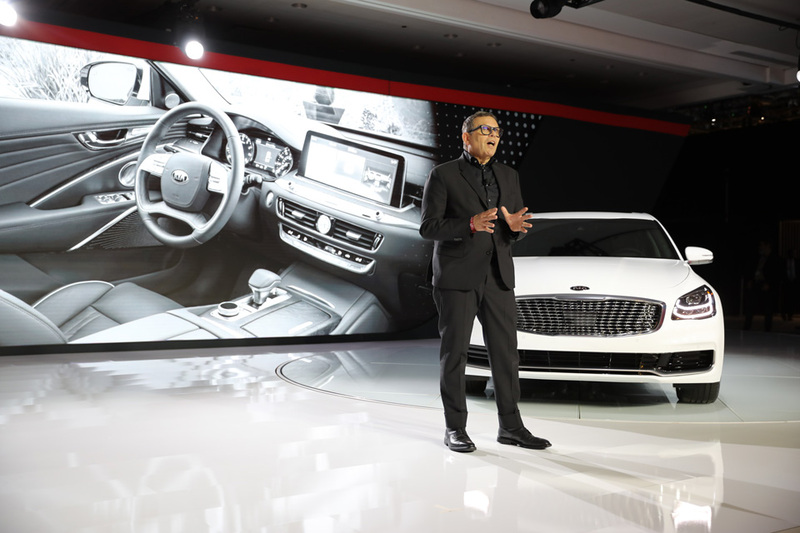 The 2019 Kia Optima and Kia K900 are scheduled to go on sale later this year and during the last quarter of 2018, respectively. Pricing for each will be announced as their dates get closer. 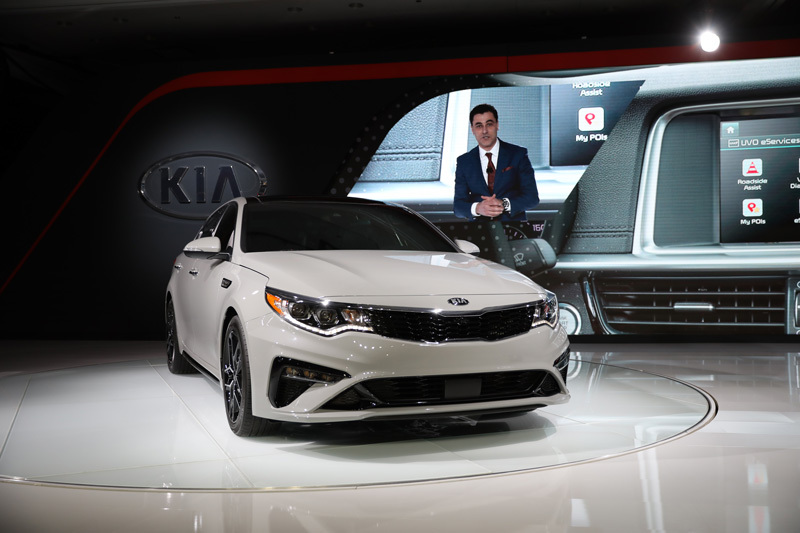 To find out more, visit kia.com and check out #KiaNYC18 on social. Next story #UnwindWithATwist with Twisted Tea’s Tailgating Tips!